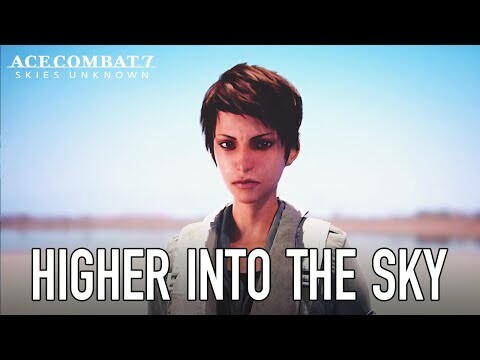 Take to the skies and fight above Strangereal in ACE COMBAT 7: SKIES UNKNOWN! 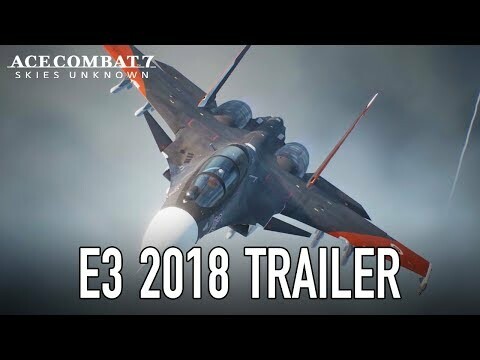 Available in 2018 for PS4, PS VR, XB1, and PC! 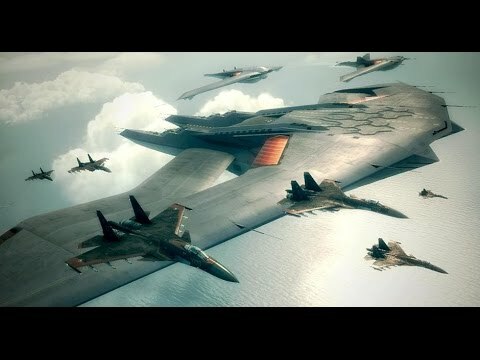 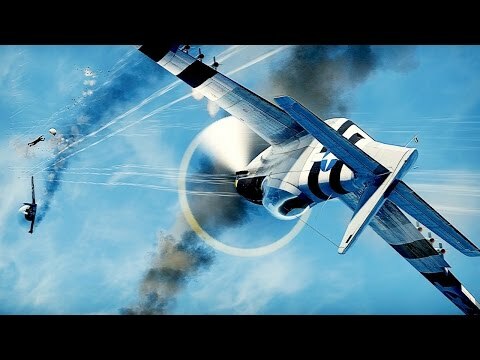 Twitch: http://www.twitch.tv/bandainamcous ACE COMBAT ASSAULT HORIZON - PS3 / X360 - Full-Blown Assault (Gamescom 2011 Trailer). 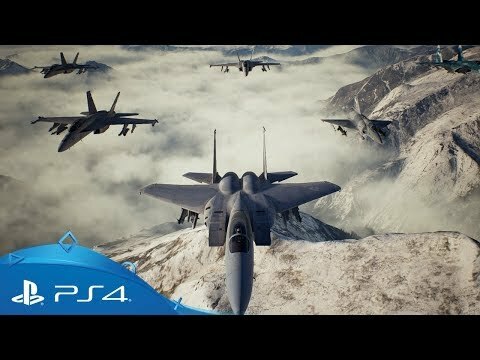 ACE COMBAT 7: SKIES UNKNOWN - E3 2017 Trailer | PS4, XB1, PC. 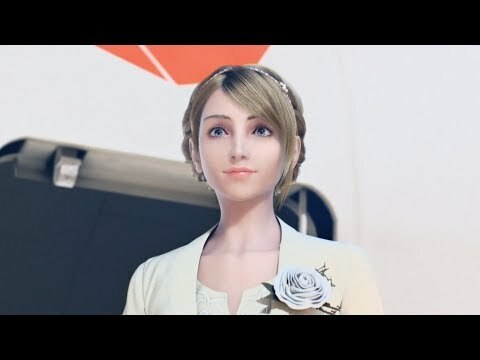 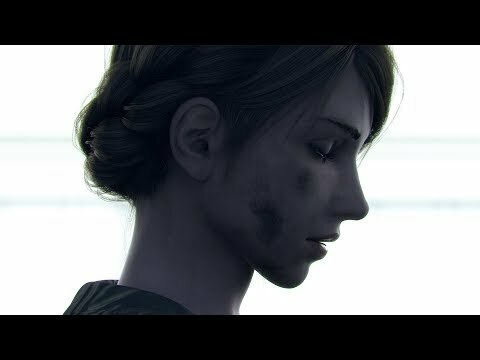 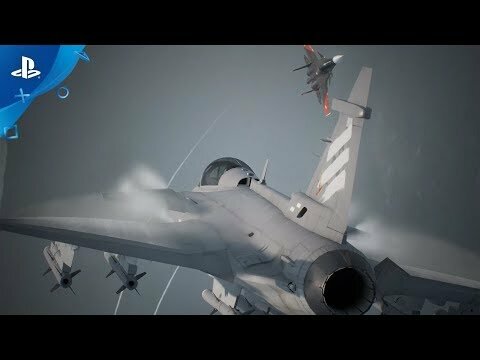 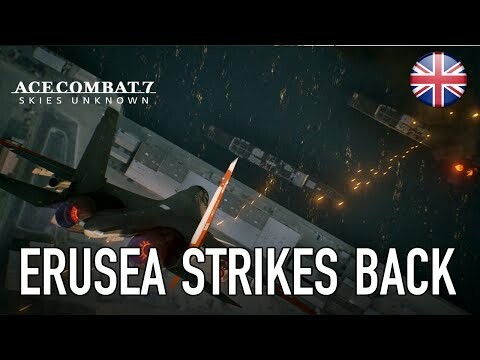 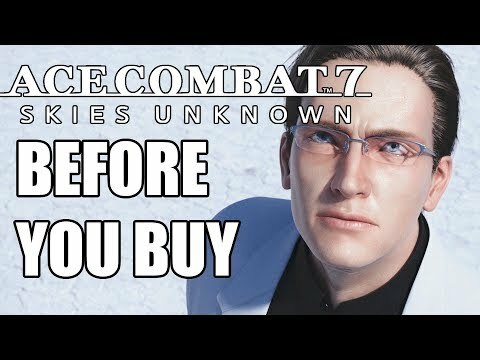 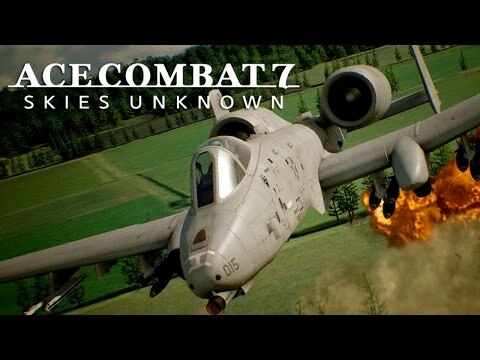 ACE COMBAT 7: SKIES UNKNOWN - Launch Trailer (JPN Ver.) 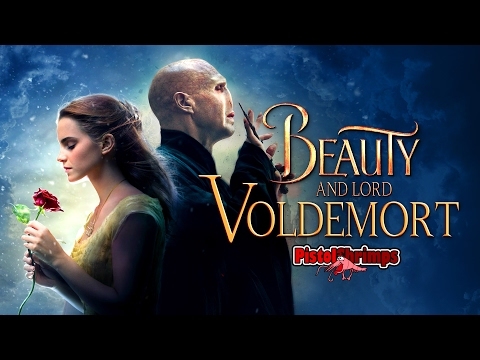 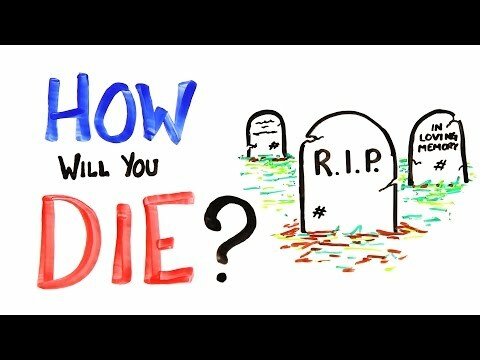 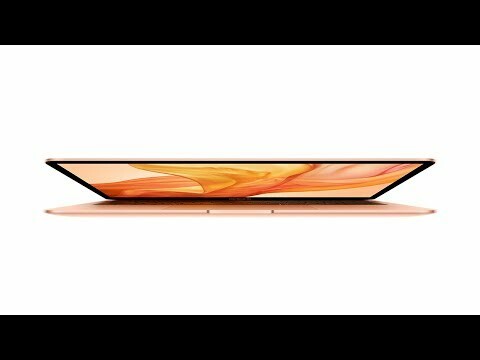 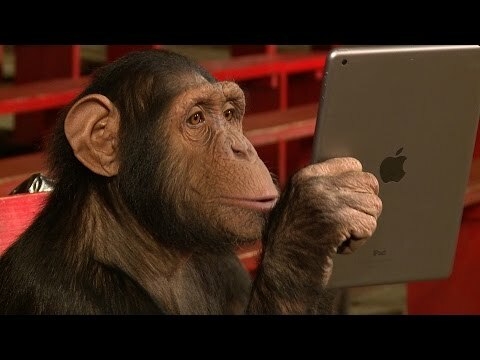 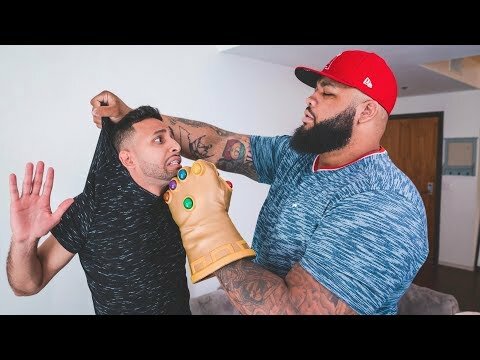 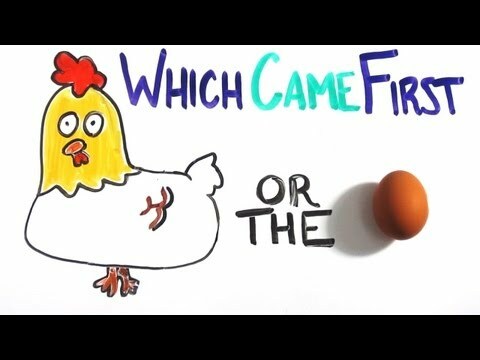 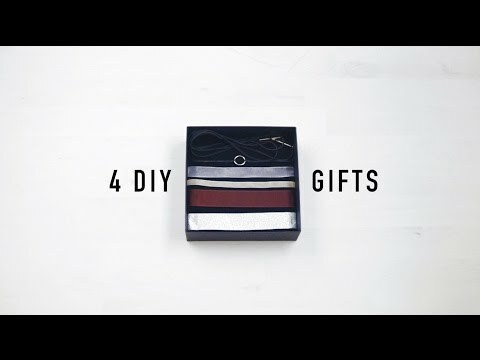 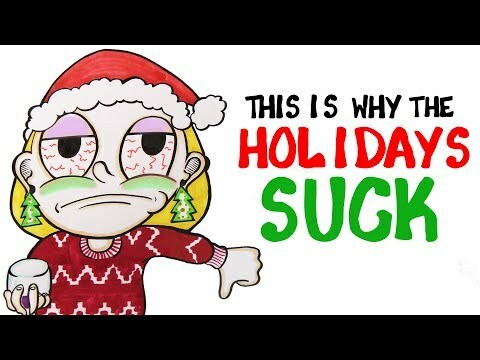 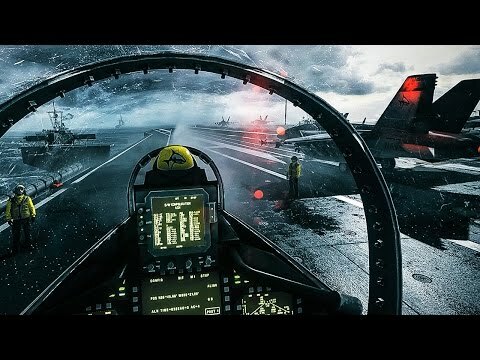 | PS4, PSVR, X1, PC. 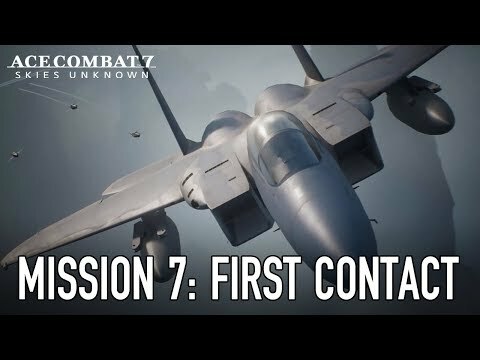 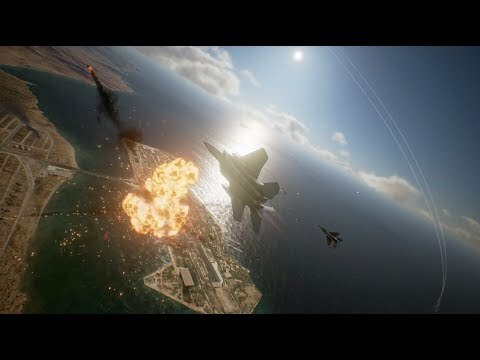 Ace Combat 7: Skies Unknown - Full Demo Walkthrough running on PS4. 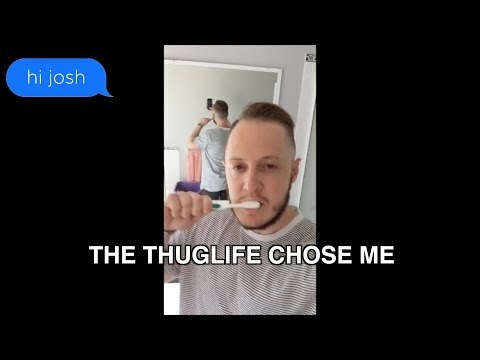 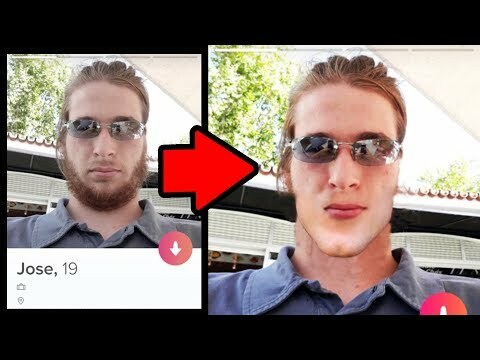 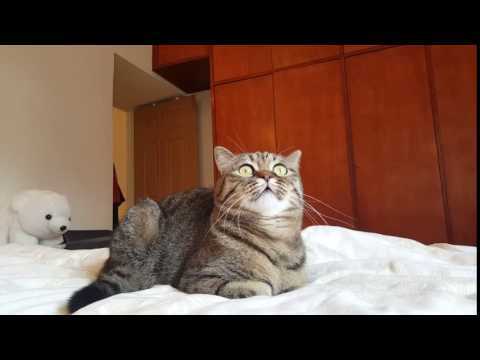 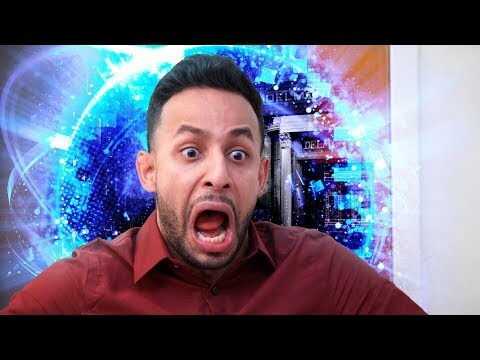 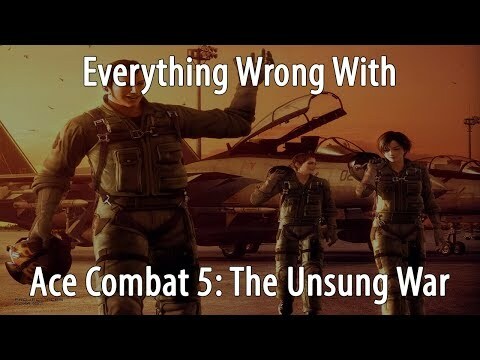 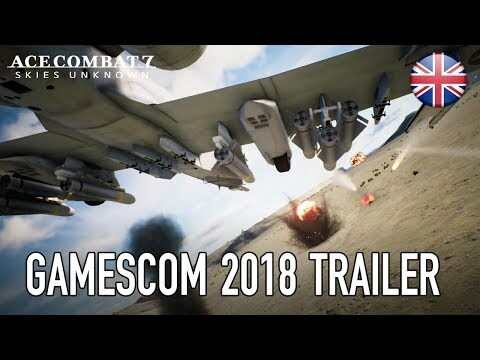 Reaction to the 2018 Gamescom trailer of Ace Combat 7. 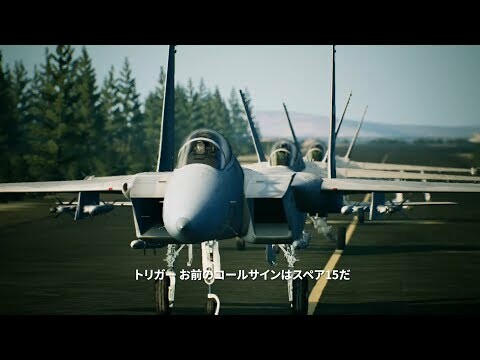 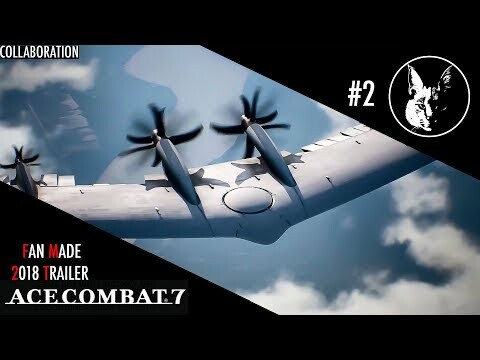 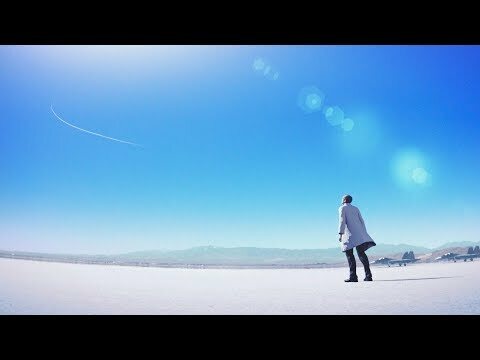 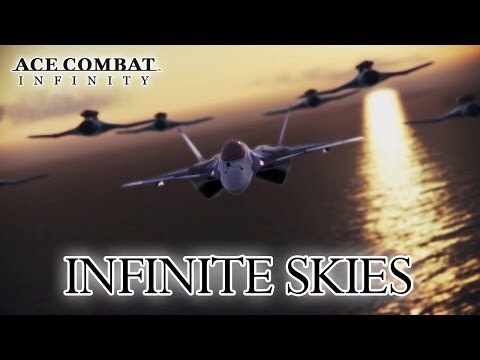 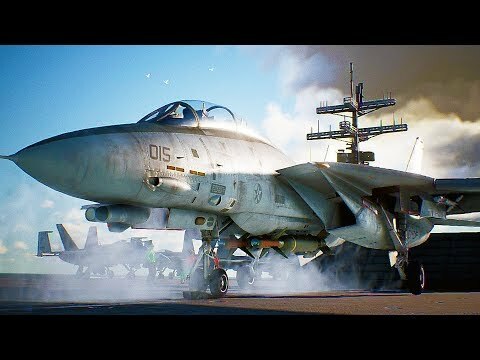 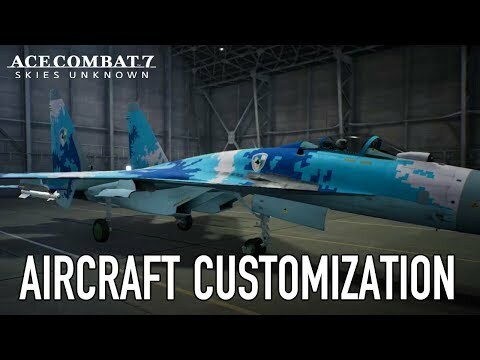 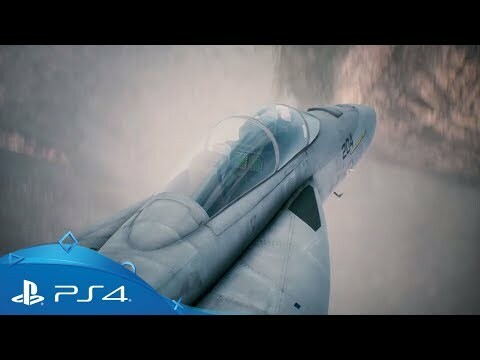 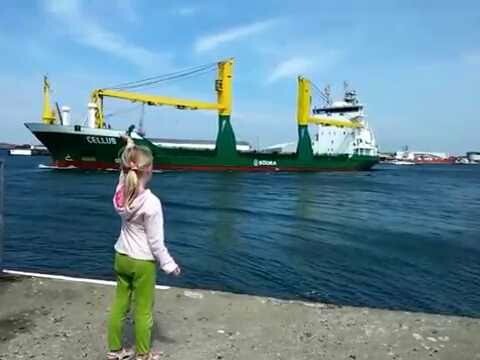 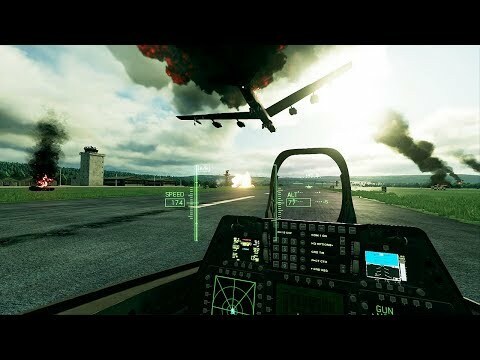 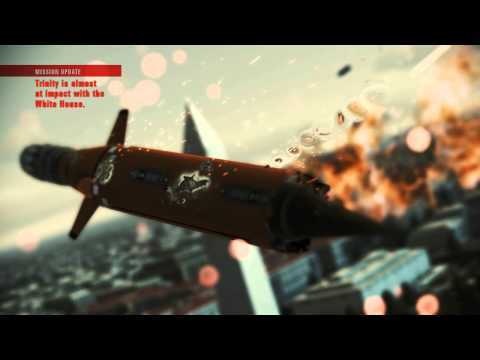 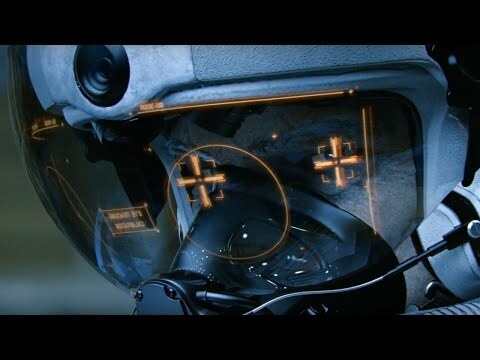 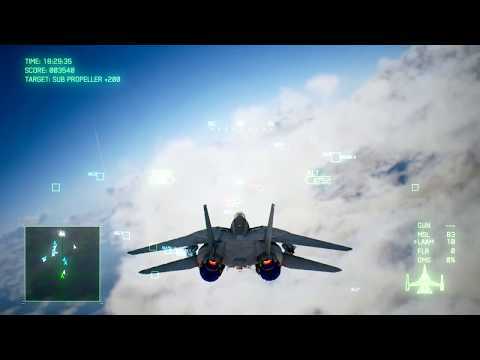 ACE COMBAT 7: SKIES UNKNOWN Cinematic Trailer - CGI 3D VFX Action Game by Bandai Namco Entertainment. 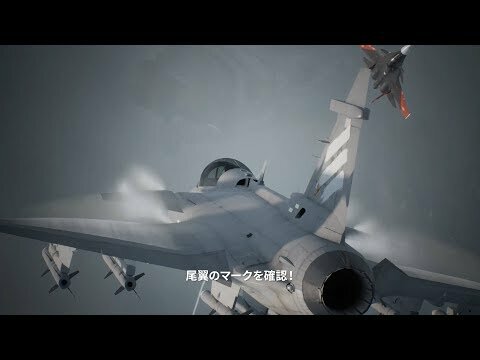 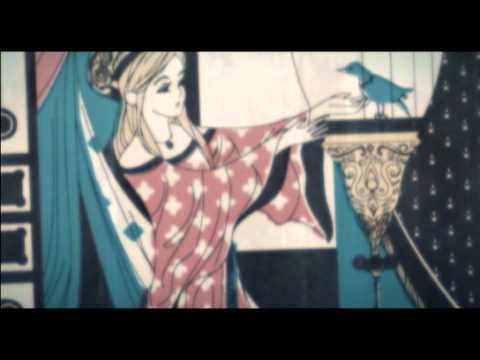 Ace Combat 3: Electrosphere - Intro. 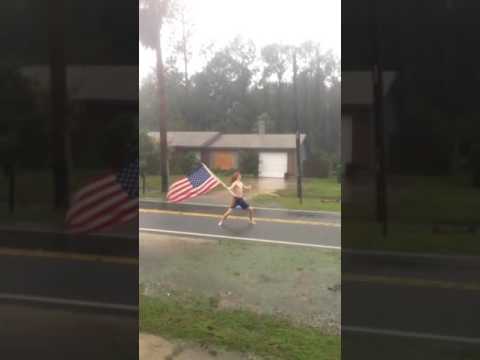 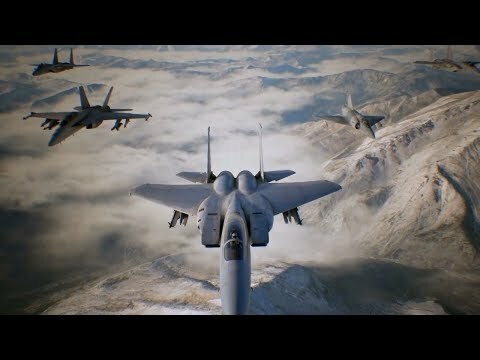 ACE COMBAT 7 Trailer (E3 2017). 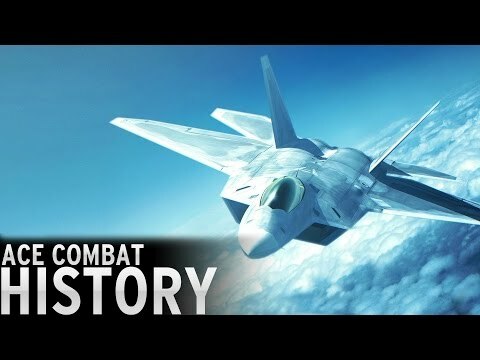 Ace Combat: Assault Horizon Review. 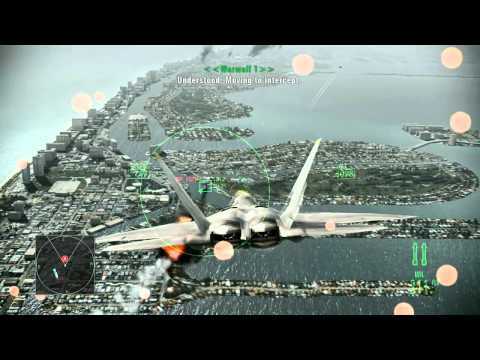 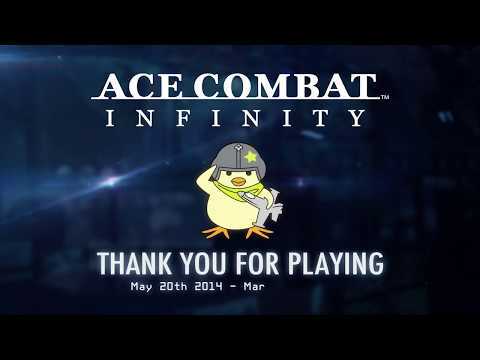 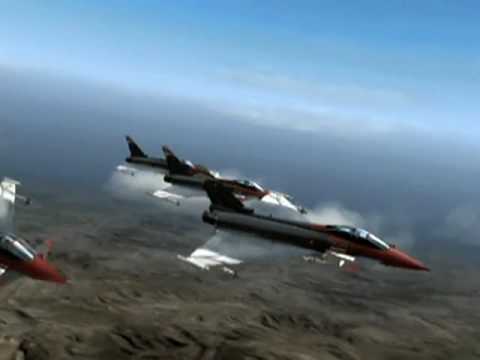 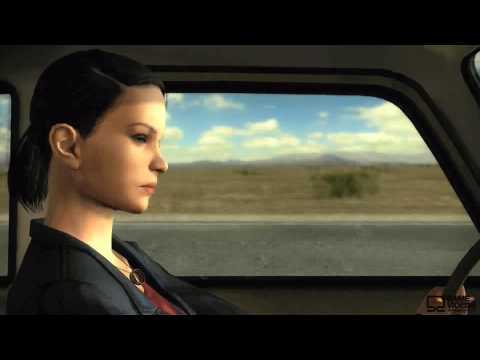 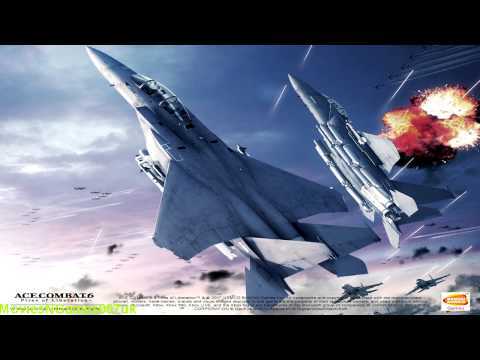 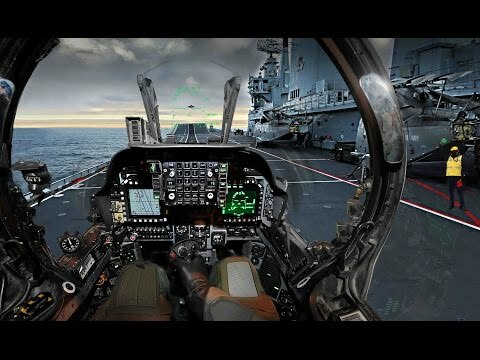 Ace Combat 5 Playthrough - Mission 19: 'Final Option'.